The VPT was received well by all IAG members. 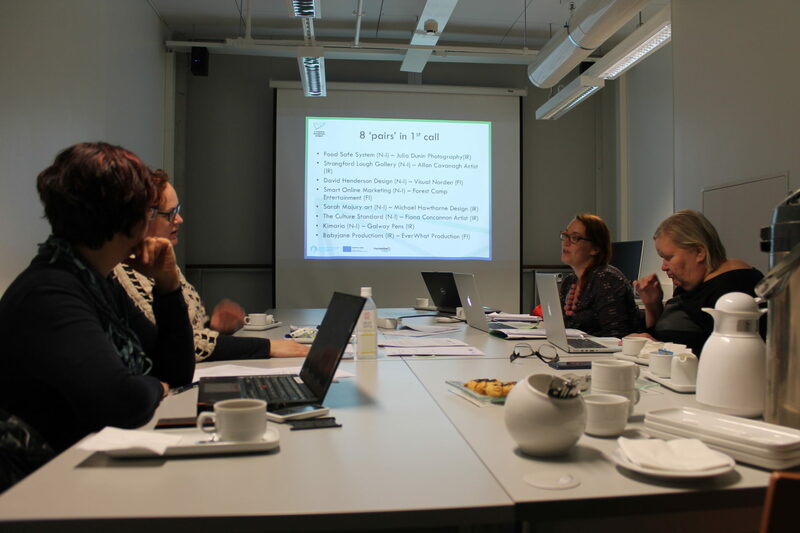 Simo Rontti argued that the VPT could be very usable toolkit and a programme for start-ups operating in the Service Design Industry in Rovaniemi’s University. The IAG members also discussed various ways to foster international networking. Particularly, they discussed a Twin- or Sister-Cities type of programme, during which entrepreneurs could network with people from other country efficiently. 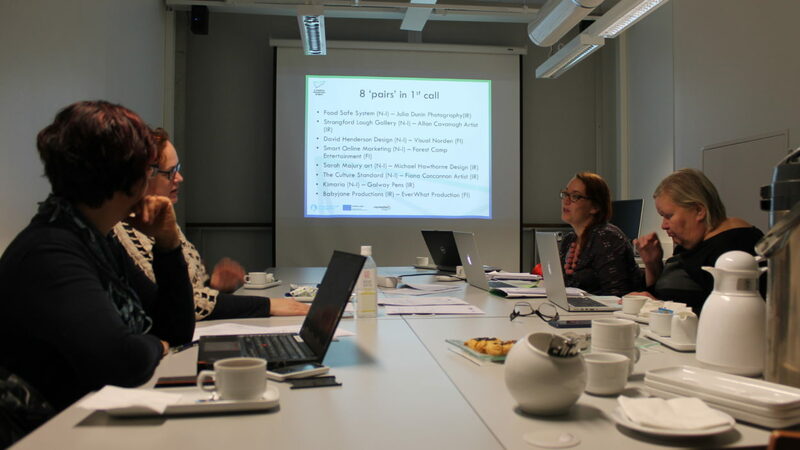 The Creative2Creative matching programme raised much interest, but also questions. Rontti presented the University’s HAMOK programme – a initiative which also has same objective as the Creative Momentum’s activity: “The HAMOK program is for small businesses and entrepreneurs who, through cooperation, can take up larger clients and more business”. 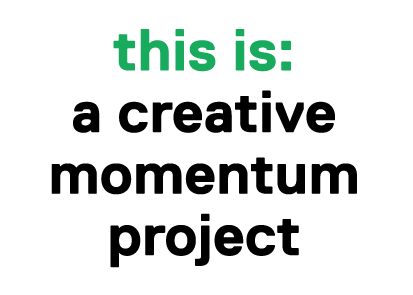 2017 will be an exciting year for Northern Finland, as creatives from the various regions involved in a creative momentum project will attend in Arctic Design Week.